Although Disney Parks and Resorts has not yet officially announced the newest members of its online panel of vacation experts, the Disney Parks Moms Panel, we do know that 2018’s class will have a surprise first. 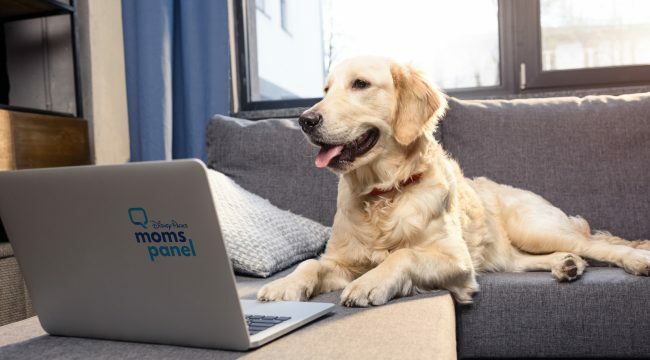 On the heels of Walt Disney World Resort’s controversial announcement that dogs would now be allowed to stay at certain Disney hotels, the Moms Panel is adding its very first canine advice panelist. Beginning in 2008, the Walt Disney World Resort sought out park super-fans, who visit the resort frequently and love helping others plan vacations. These fans then operated through a Disney-sponsored website, answering questions from families planning Disney trips. The unique advantage of this panel was that the advice did not come from a Disney employee spouting a company policy, but from a fellow guest, drawing from practical experience. The group was originally known as the Walt Disney World Moms Panel, but later changed to its current name. The Disney Parks Moms Panel is still predominantly staffed with Walt Disney World specialists, but has expanded to include members focused on California’s Disneyland Resort, Adventures by Disney, runDisney and other Mouse-related sporting endeavors, Disney Cruise Line, and the Disney Vacation Club. Panelists are required to answer multiple planning questions each week and are not compensated directly by Disney, but do receive a Disney vacation for their time on the panel. From the first year of its existence, the Disney Parks Moms Panel included more than just actual moms. There have always been at least a few fathers in the mix, and the panel has included grandparents, aunts, uncles, and singles, so as to provide a wider base of experience and diversity to the panel. And the competition to join the Moms Panel is fierce. Each year, usually in September, the Disney Company opens applications seeking new Disney fans to join the panel. Official numbers are not released, but some estimate that between 15 and 25 thousand hopeful fans apply, and only a handful are chosen. Panelists serve at least one year and may be invited back for a second year. The full list of new panelists is not typically announced until January, but Disney fan sites are reporting that on the 2018 panel, only twelve new members made the cut — twelve human members, that is. For the first time ever, a non-human panelist will be dispensing advice: a golden retriever named Sassy. 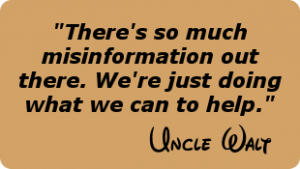 In a telephone interview with Uncle Walt’s Insider, Disney Parks spokesperson Alva Clarke confirmed the news. “Disney has always been in the business of providing magical experiences for all of our guests,” Clarke stated. “Now that we allow dogs at the hotels, they are our guests as well. So it is only right that they be represented on the Disney Parks Moms Panel. Sassy will join the other new panelists next week at Walt Disney World for several days of training, and will begin dispensing advice on the panel in January. 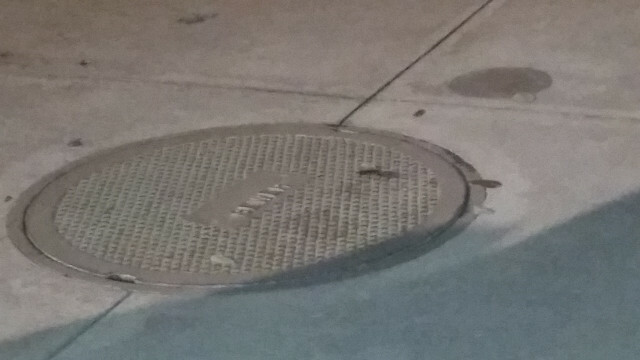 Does a dog belong on the Moms Panel? Let us know your thoughts in the comments!